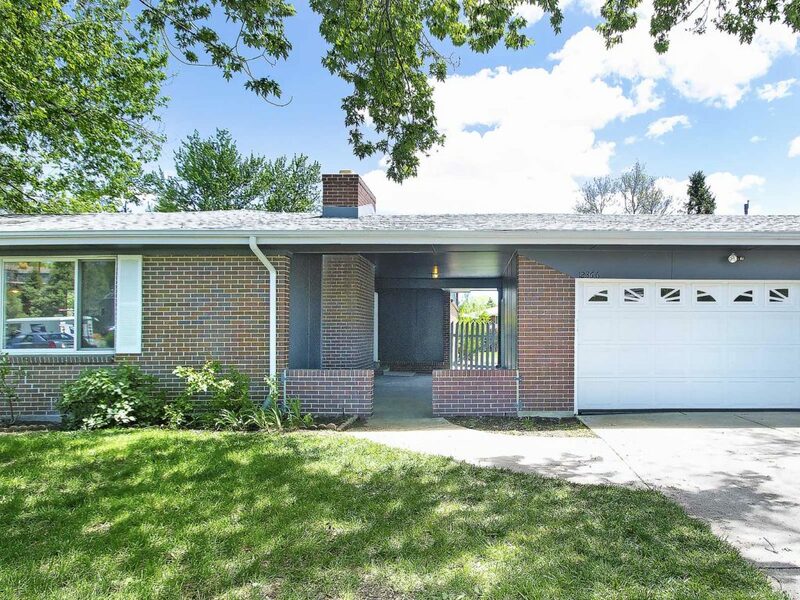 Beautifully remodeled tri-level home with new roof, gutters, windows, & evaporative cooler situated ideally on Wheat Ridge/Golden border in Applewood. 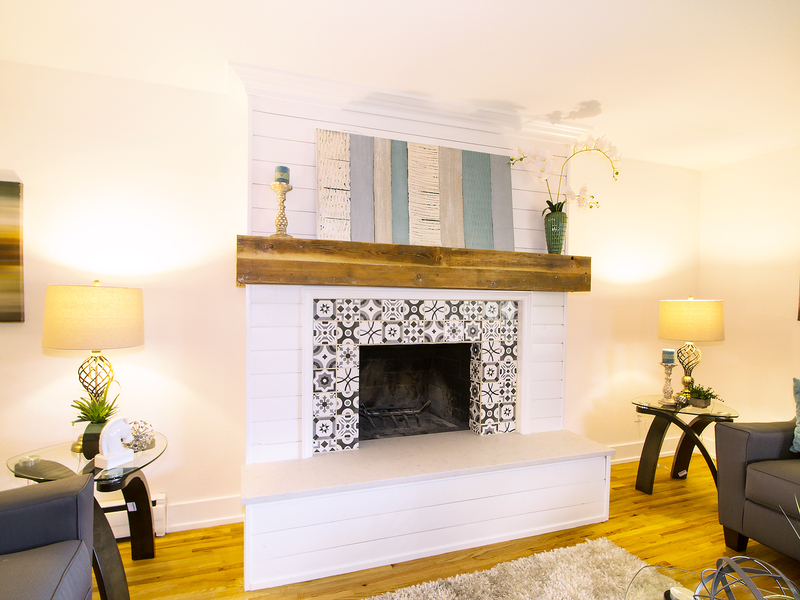 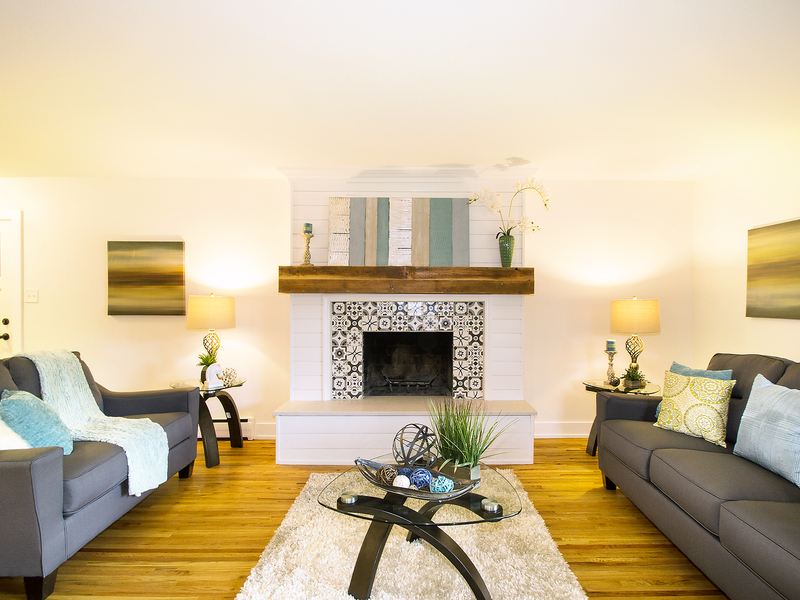 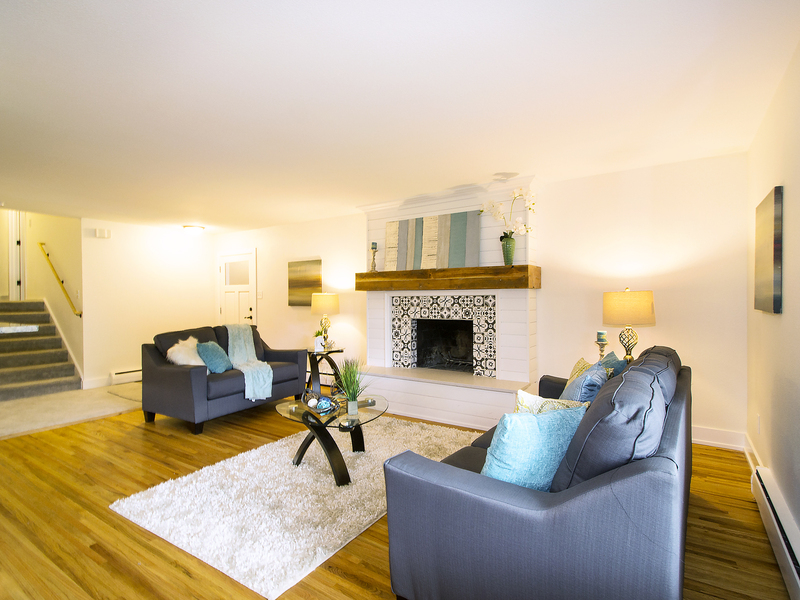 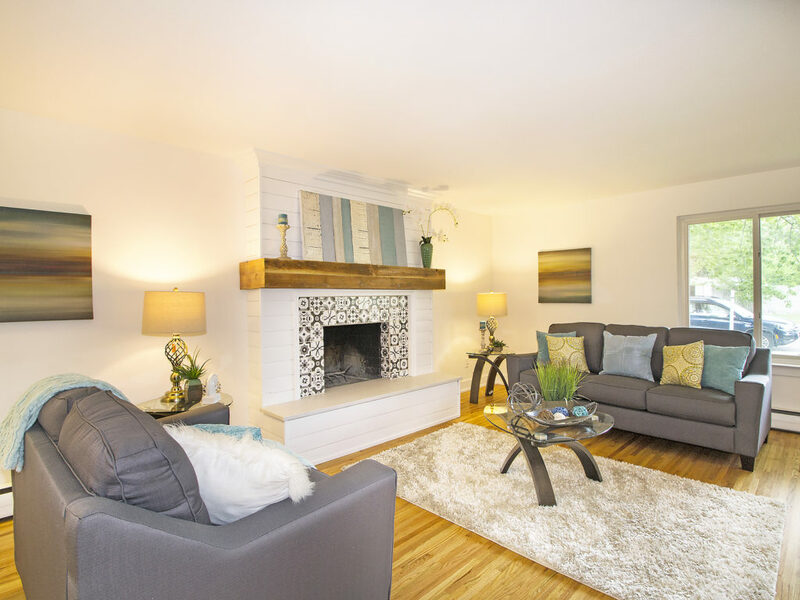 Walk into a spacious living area with original hardwoods & wood burning fireplace. 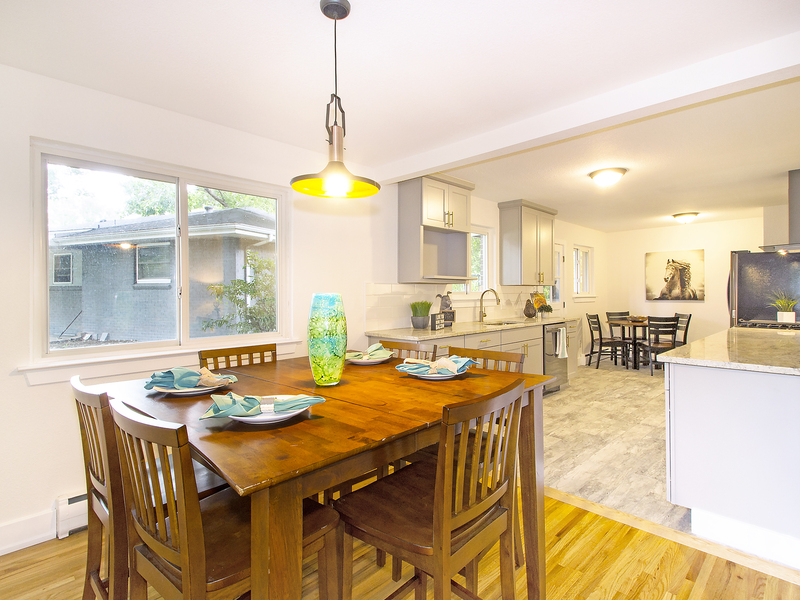 The open floor plan and pass-through window to kitchen offers the perfect entertaining space. 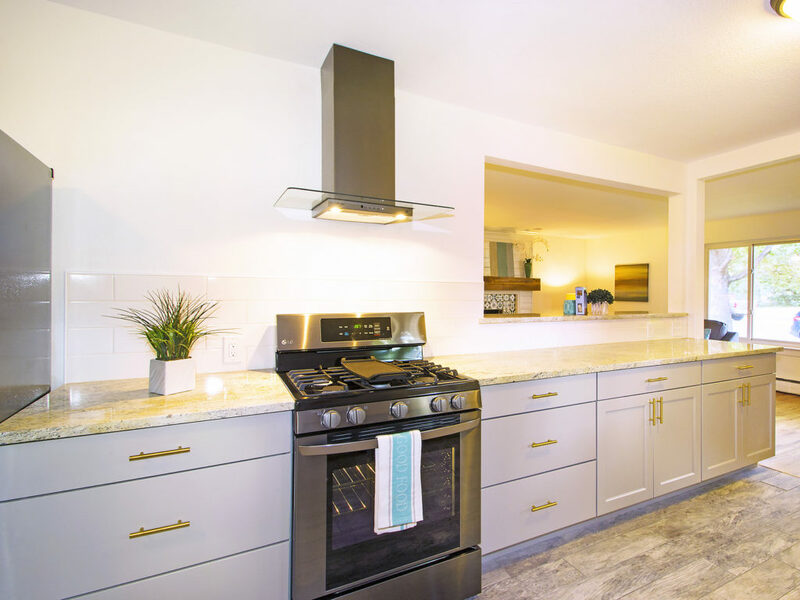 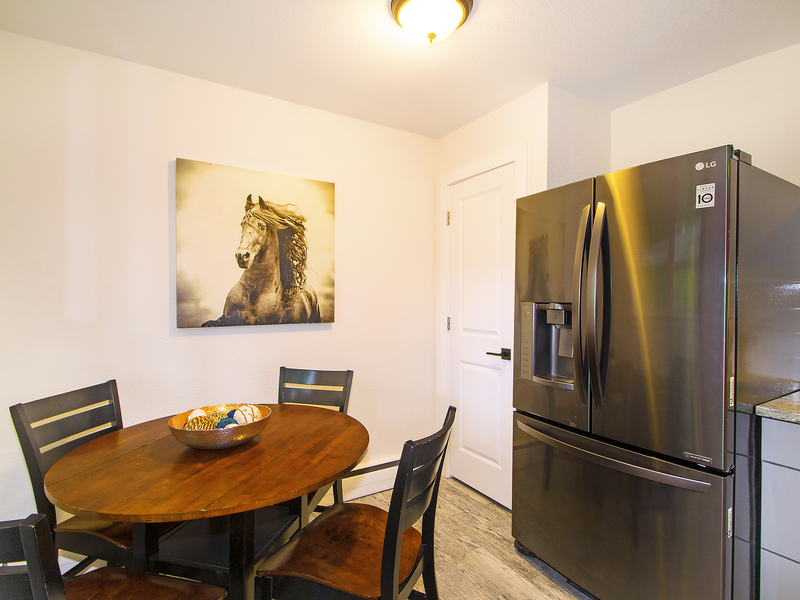 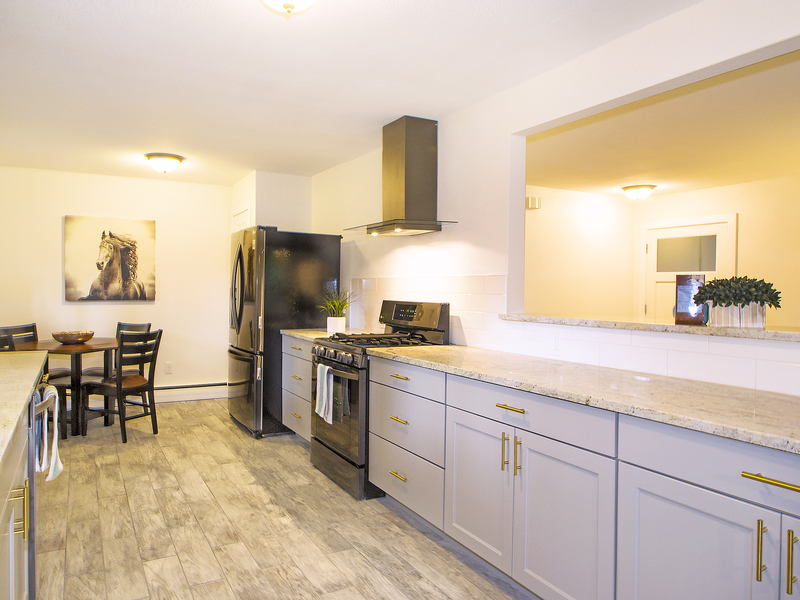 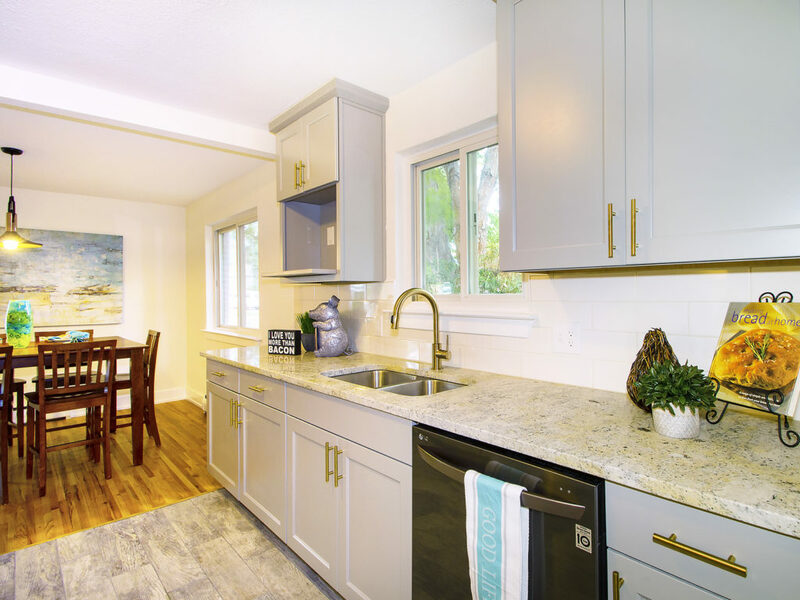 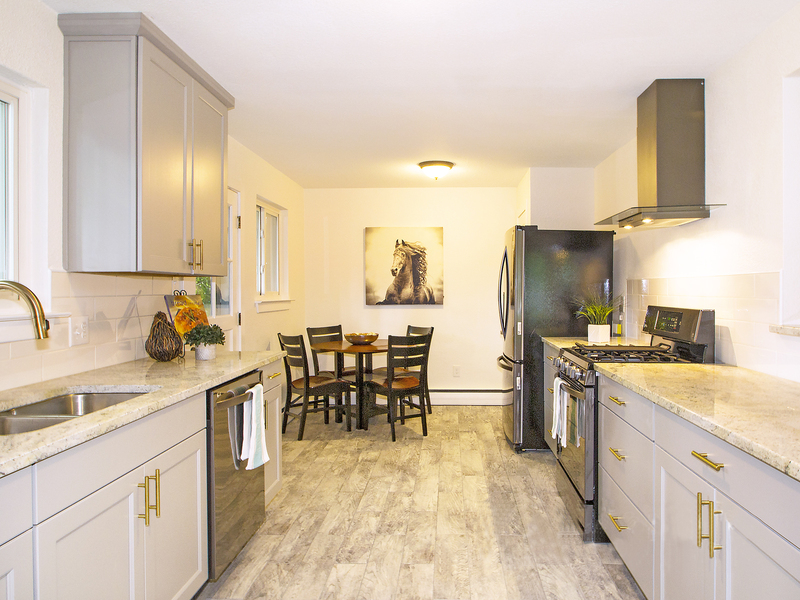 The thoughtfully designed kitchen boasts granite counter tops, stainless steel appliances including a gas range. 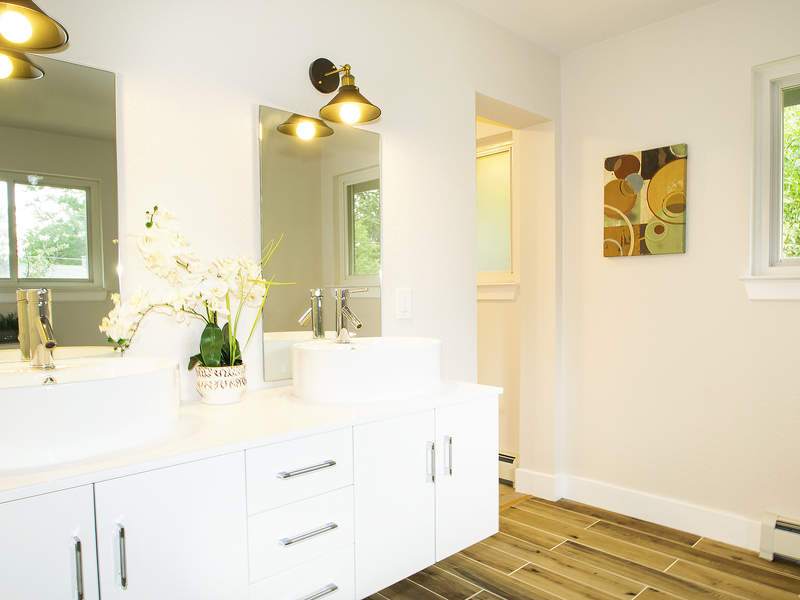 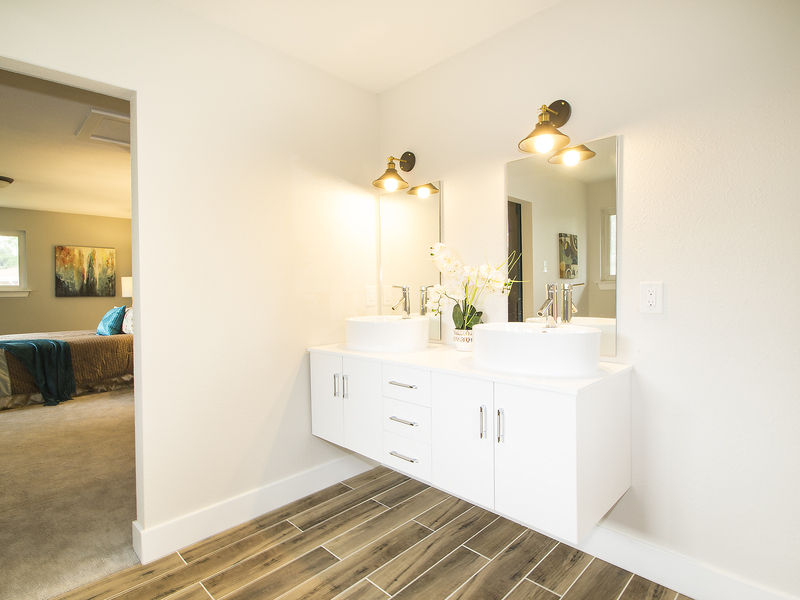 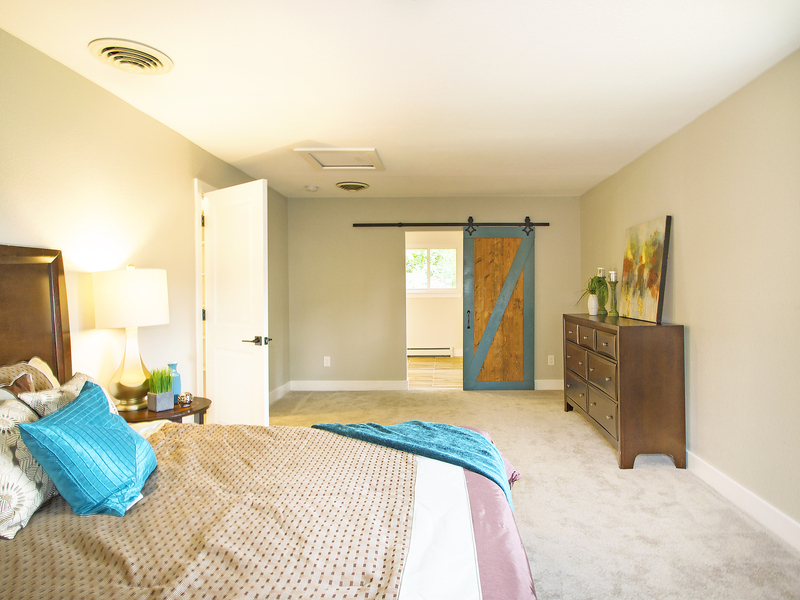 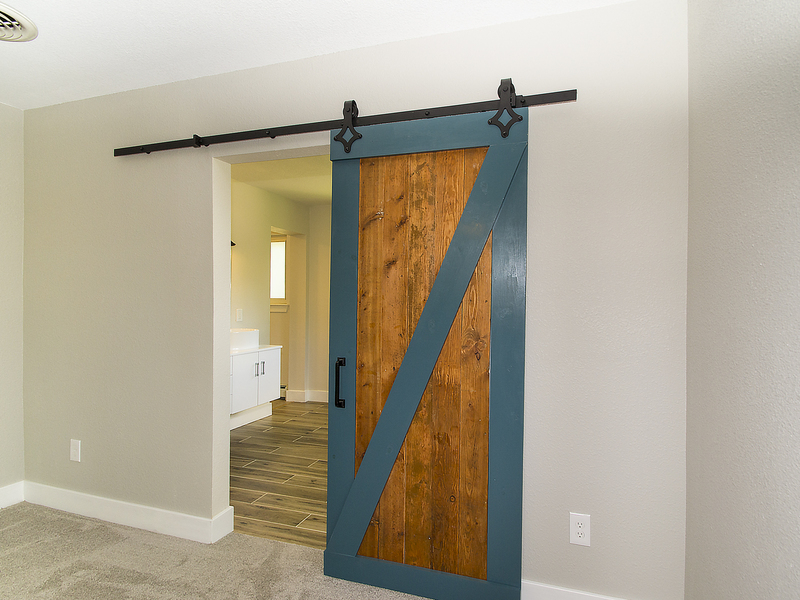 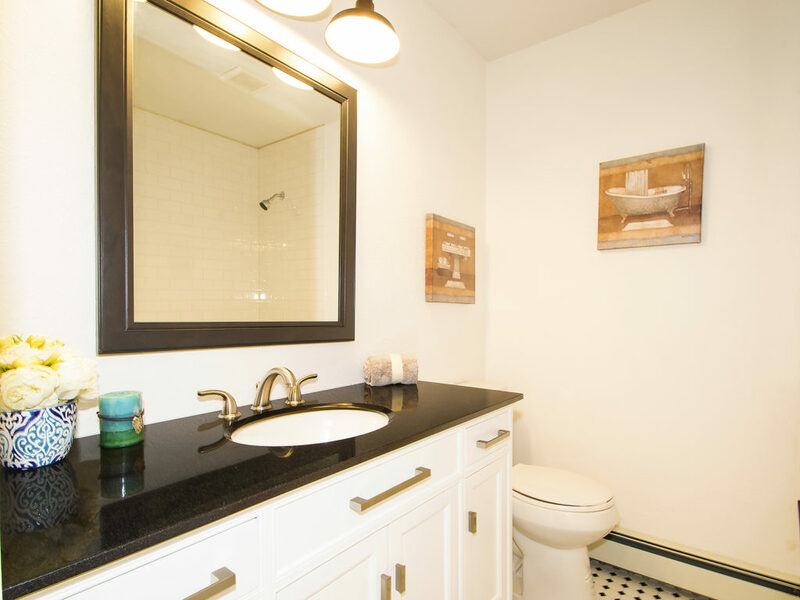 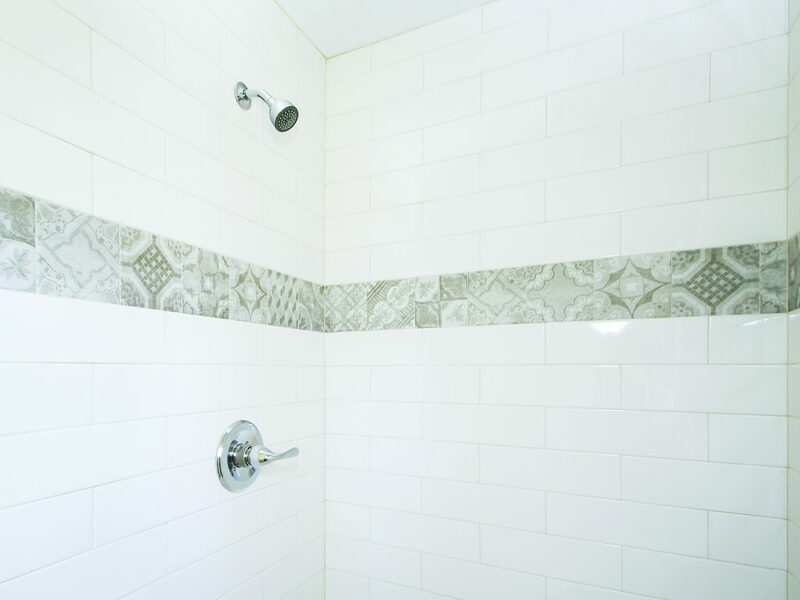 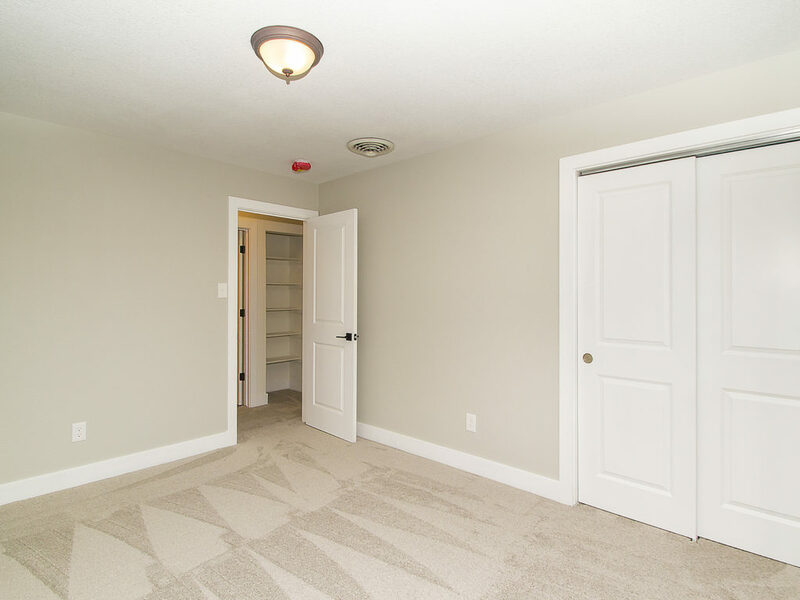 Walk upstairs to your expansive master suite with sitting area, walk in closet and private bath. 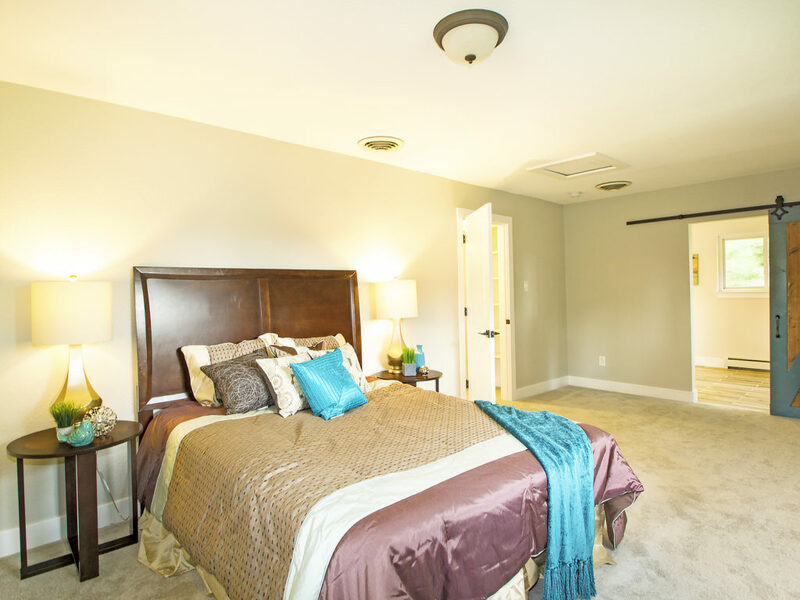 A 2nd bedroom and bath complete the top floor. 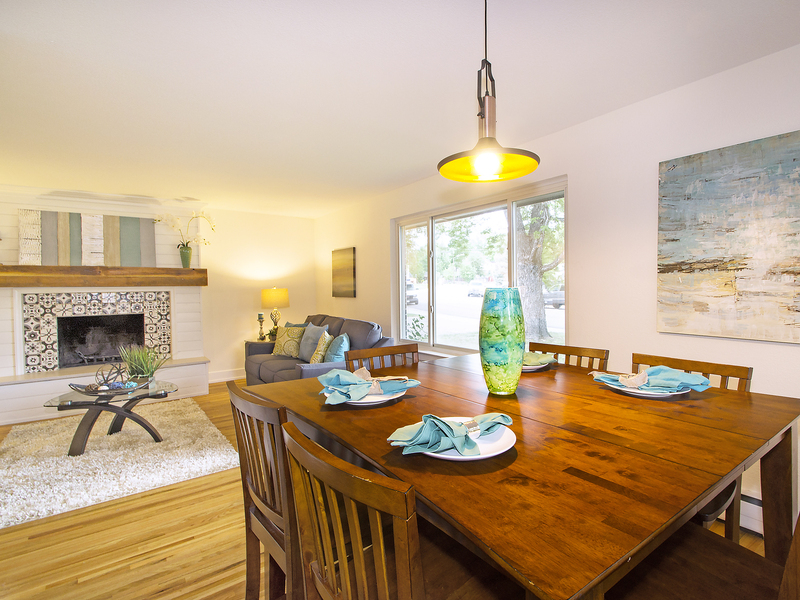 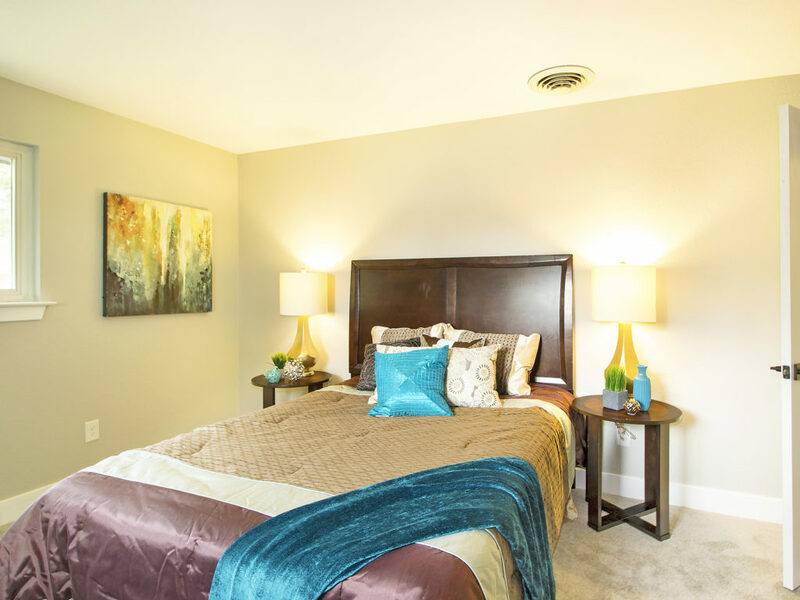 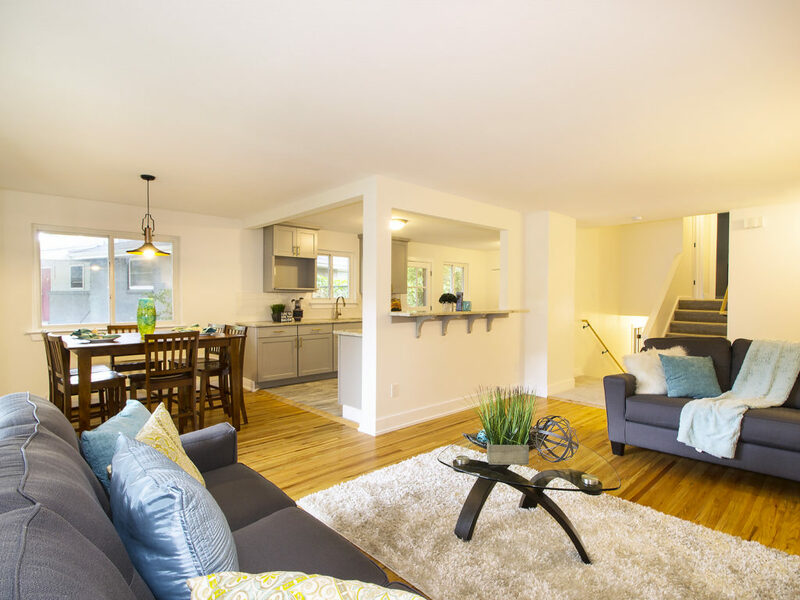 Downstairs you will find 2 more bright, sun-filled bedrooms & a 3/4 bath. 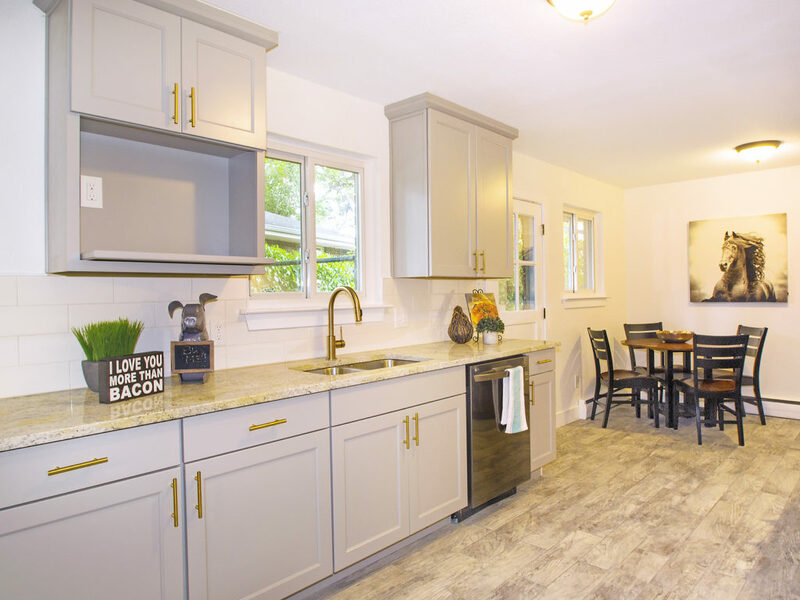 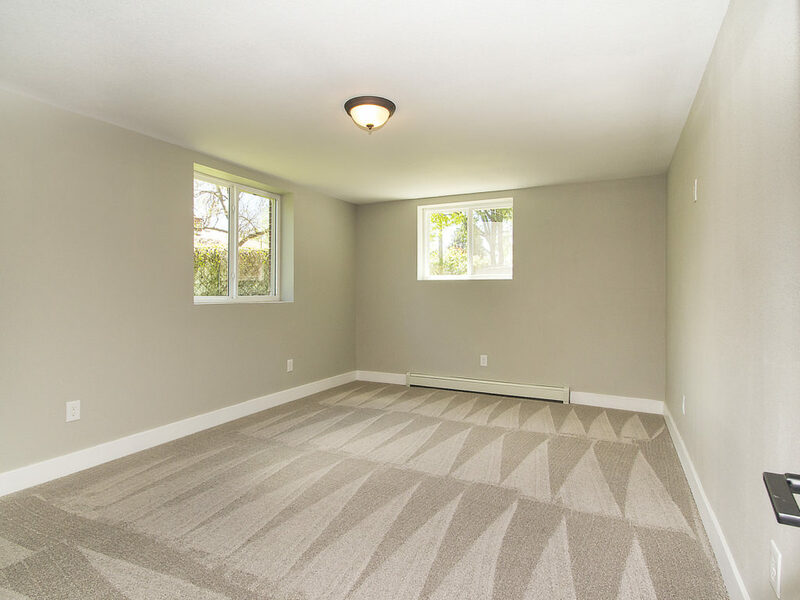 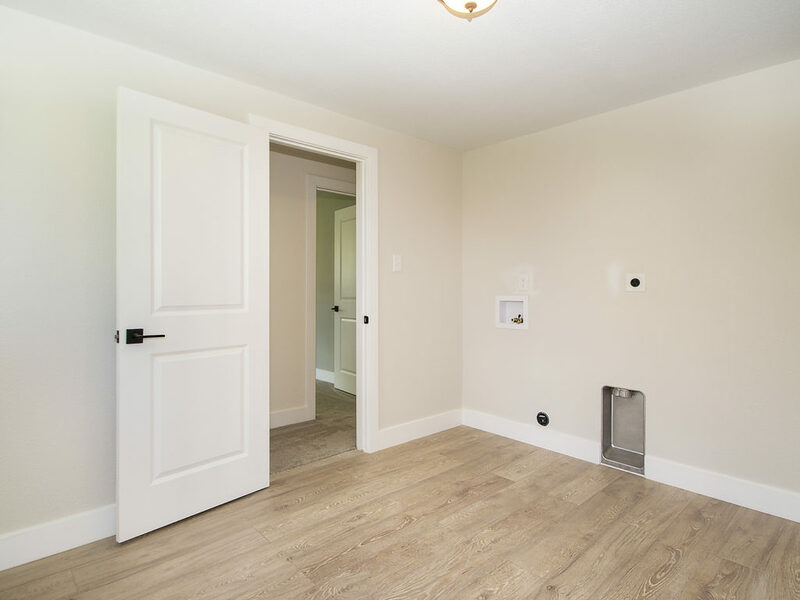 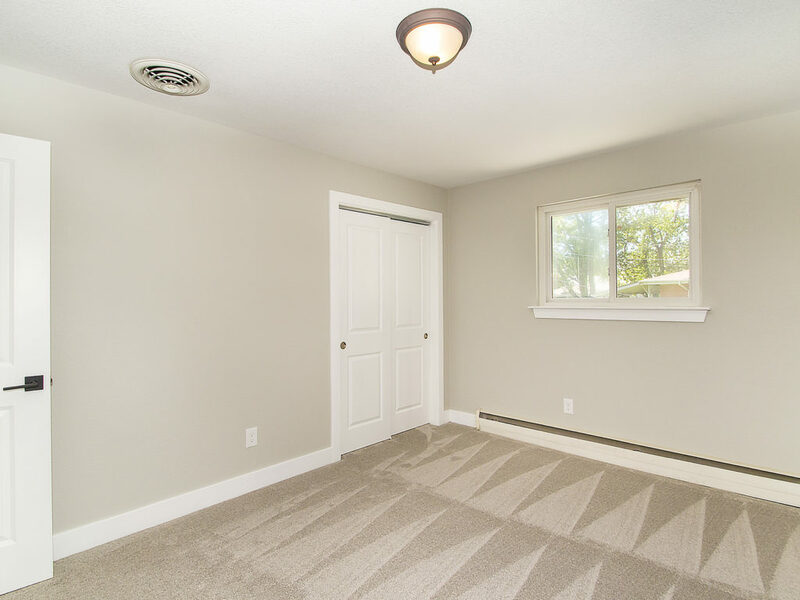 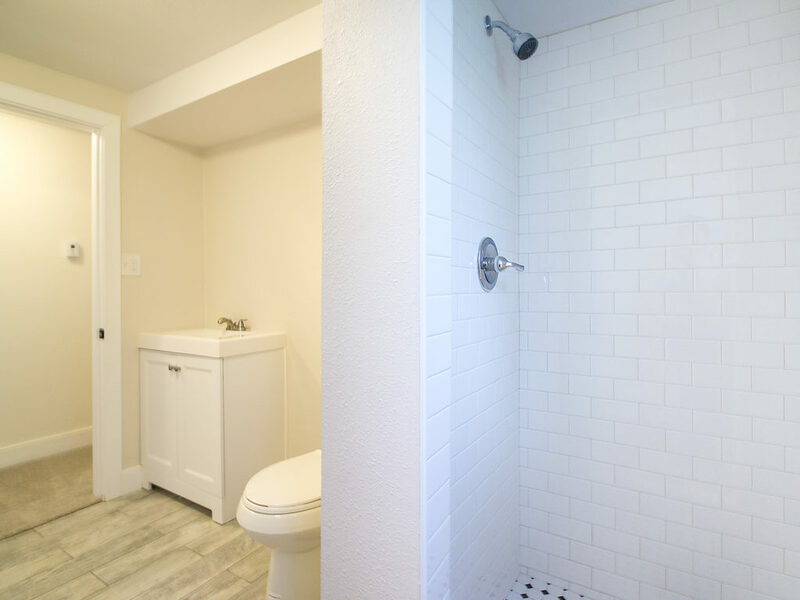 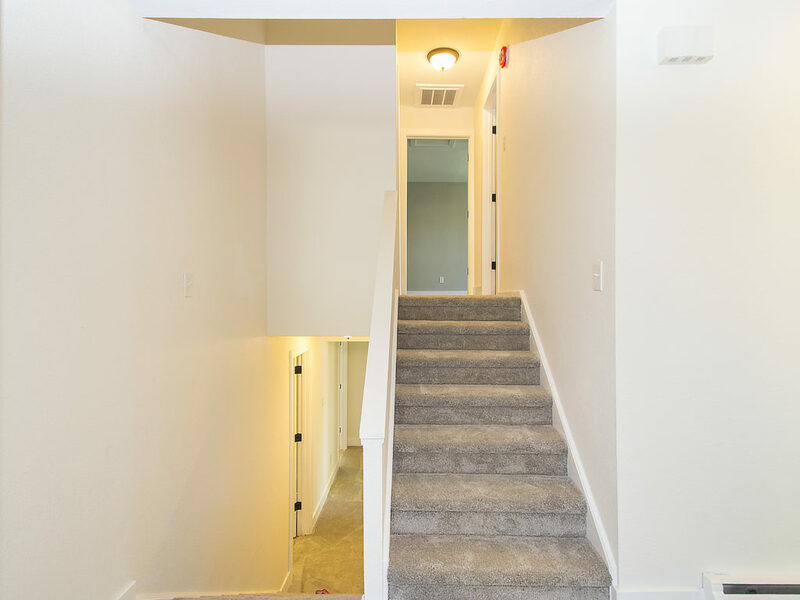 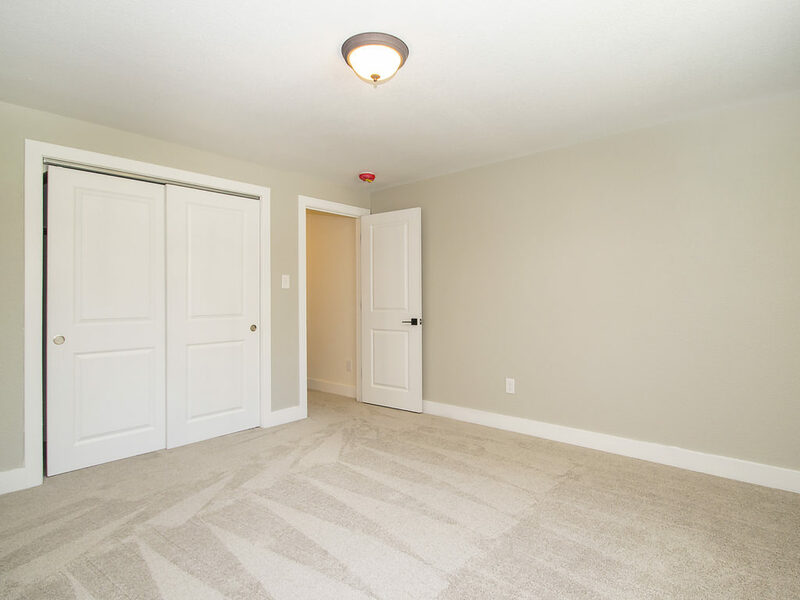 The downstairs also features a laundry room and one bedroom could be a spacious flex space, perfect for a second entertaining space or kids’ playroom. 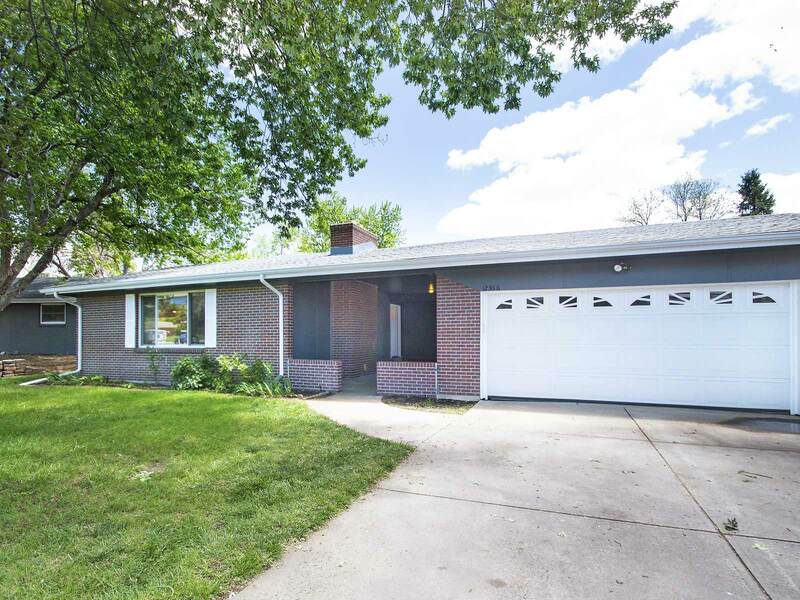 Take advantage of warm summer nights with this expansive, fully fenced backyard with patio. 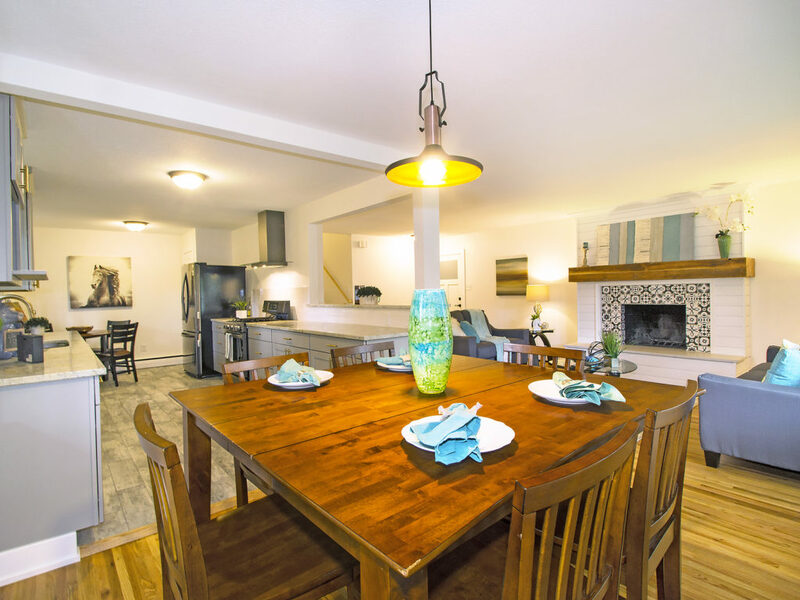 You’ll appreciate having easy access to downtown Denver, Golden, and the mountains–the perfect location!